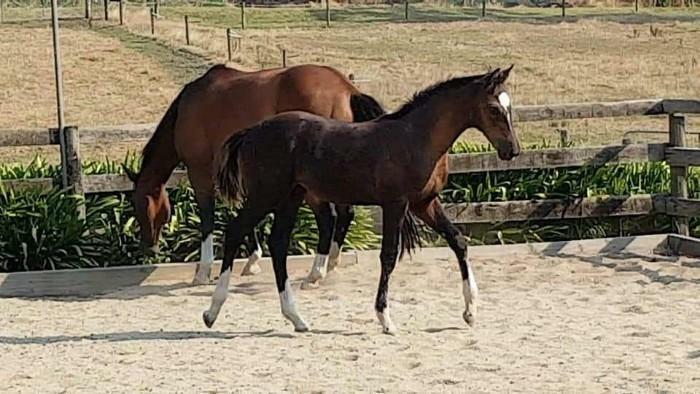 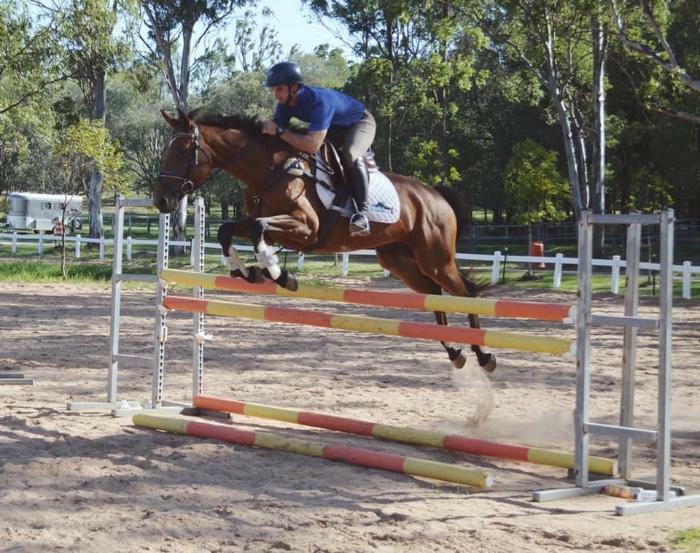 Bay gelding by Contenda (Contendro1/ Bolero) and out of Wimbourne Supermodel ( S.C Dorado/Vivaldi). 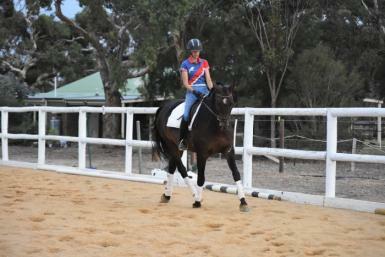 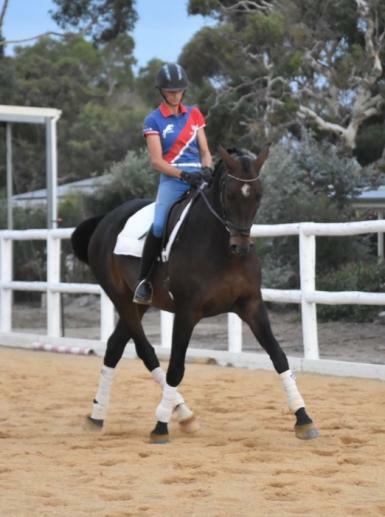 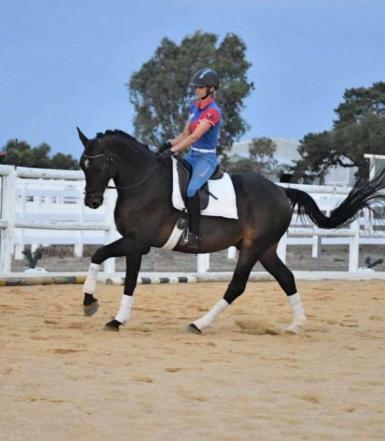 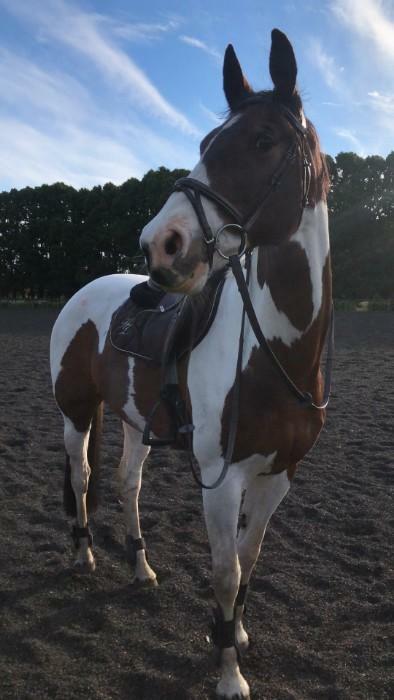 Standing at 17hh, 'Cruiser' is a tall, elegant and impressive horse with international quality paces. 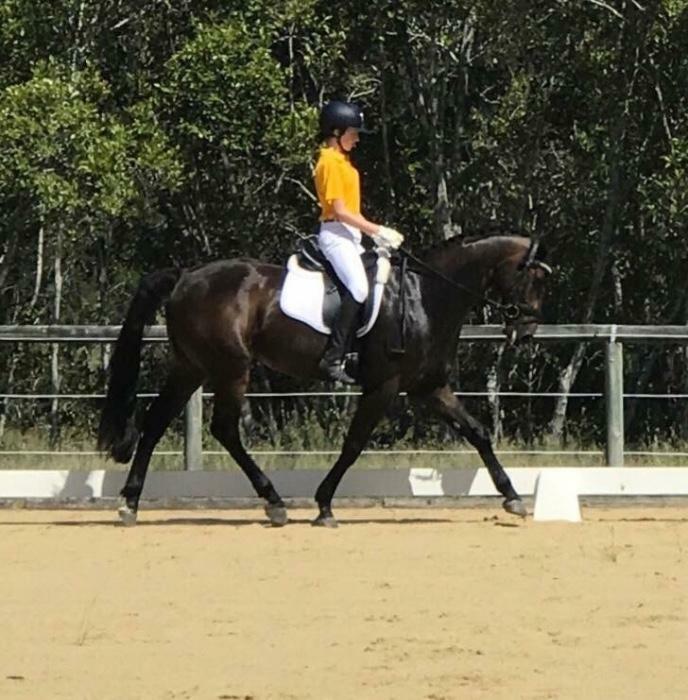 Cruiser has competed successfully through the levels and is currently competing Elementary and training Med/Advanced. 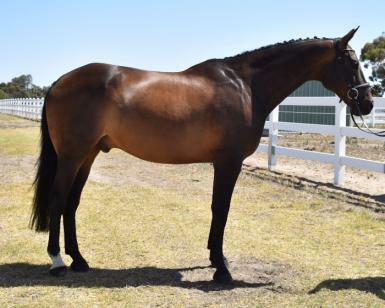 His manners are impeccable under saddle and on the ground with the friendliest nature that you could wish for in a horse. 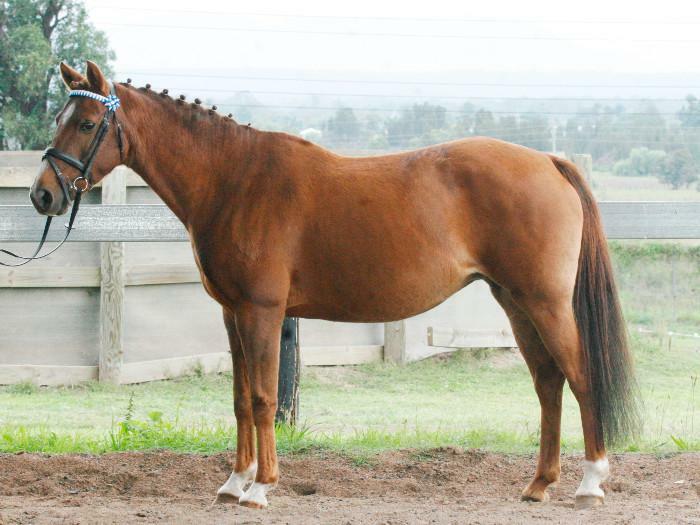 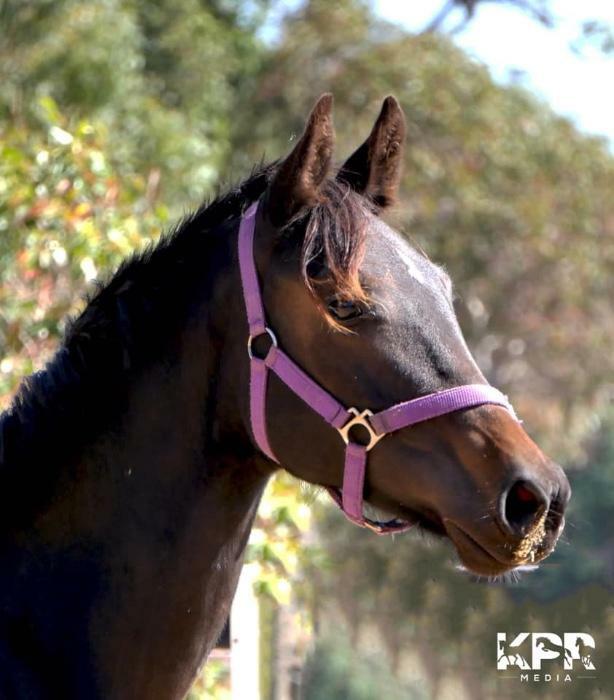 His stunning looks and conformation could also see him excel as a top show hunter. 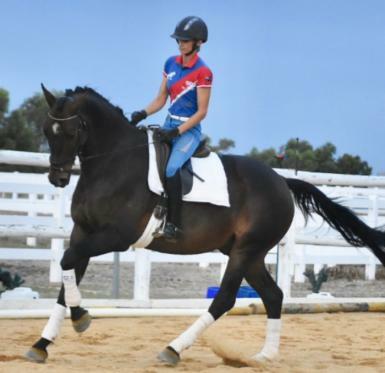 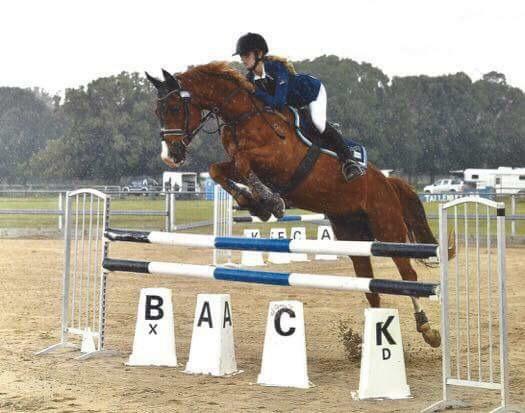 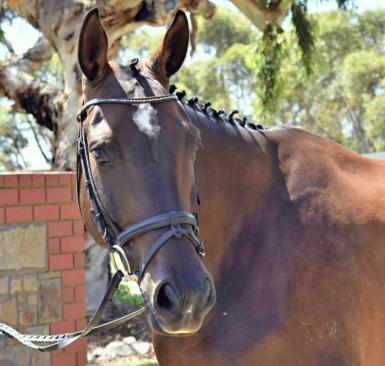 This is a fantastic opportunity to own a truly talented horse with grand Prix potential.